Seven new executives of the club have been appointed in July 2018. We have set our slogan “Overcome your emotional barrier” for this term. This is our reminder of desire to make our place to let ourselves continuously improve leadership skills. We believe that leadership skill is not something to be learned from social expectations or someone else’s say but can be improved by allowing ourselves have opportunities to think about what we really want to do and to engage voluntary actions. We have been planning events that will enhance your “self-efficacy”. It will let allow you to have leadership skills. We hope that it will let you become truly be happy for being a natural leader. We think that enjoyment and satisfaction are indispensable for voluntary actions. In this period for the executives’ leadership at Chiyoda Toastmasters club, we plan to let you have full of fun with some events with alcoholic beverages and opportunities speech a the dinner. We are usually held near Otemachi station, Kanda station, or Awaji-cho station. Many of our members are business professionals from variety of businesses who are mainly working around Tokyo station. 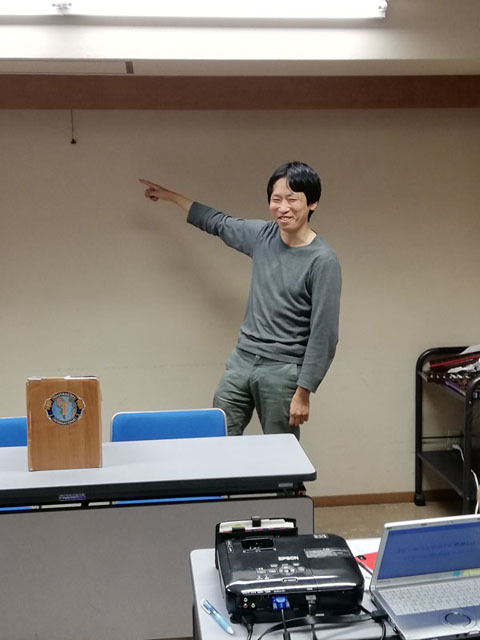 Chiyoda Toastmasters Club is the bilingual speech club that let you speak both in English and in Japanese. We encourage professionals who like to overcome anxiety talking in public or hoping to have more opportunities to speak in English are participating in join in one of our meetings. It is free of charge for up to three times. We are taking more opportunities to speak in English this season. 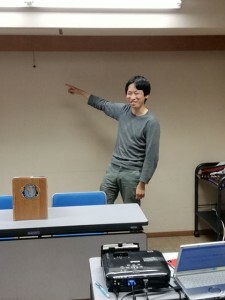 We have solid history of the experience at Chiyoda Toastmasters that have made the participants’ life a big flare. After visiting us three　times of our meetings, you may become a member several thousand yen in half a year (see separate page). We are looking forward to seeing you in our gatherings.